We've received news of more titles set to leave Xbox Game Pass at the end of the month. Four more games have been added to the list. Microsoft has stuck to their promise and has indeed revealed six more games to arrive on the service throughout the rest of April. 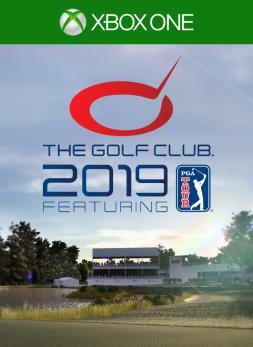 From golf to the gridiron and motor racing to MMA, there's a huge range of titles available for sports fans to choose from. To help you decide which ones are worthy of your time, we've put together a list of the best available. 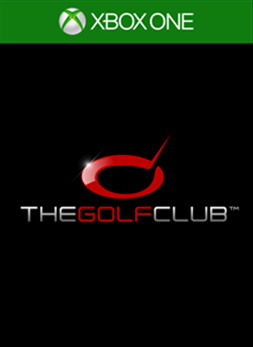 The first The Golf Club game with achievements was The Golf Club, which was developed and published by HB Studios and released on 19 August 2014. 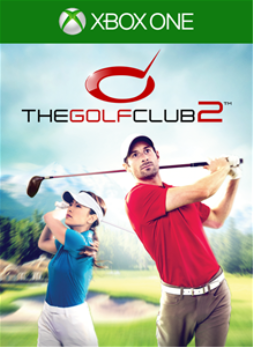 Since then there have only been 2 more games in the series with achievements, the most recent being The Golf Club 2019 which was developed by HB Studios, published by 2K and released on 28 August 2018.